Need Spark Plugs? - CLICK HERE! If there is more than one option & you are not sure PLEASE DO NOT GUESS. Your main dealer or mechanic may be able to help you with this info. 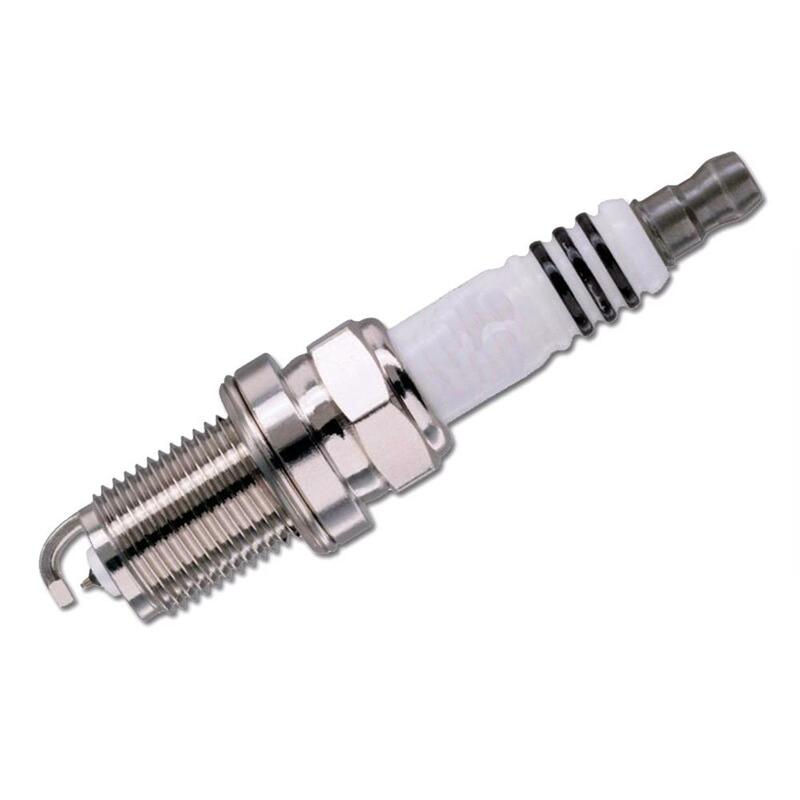 It should be noted that all spark plugs are sold individually & not as a set! We have a very handy article which can explain how plugs work.